What Helicopter Rides are all About! Our helicopter rides are ideal as a present or perfect treat for yourself. Helicopter Pleasure Flights take place on selected weekends throughout the year. Sites are situated across Northern England, therefore Flight departure locations cover the Lake District, Yorkshire Dales, Pennines and Peak District. Passengers experience some of the best sightseeing views. The incredible ‘birds eye view’ allows you appreciate how beautiful our vast and varied country is from a different angle. In conclusion this is an experience never to be forgotten. What We Offer and How Much Does it Cost? From the majority of our country locations and Airport sites we offer 5 different lengths of flight. First of all the shorter flight prices start at just £39.00 for a 5 minute / 6 mile flight. The 10 minute / 15 mile flight is £77.00. 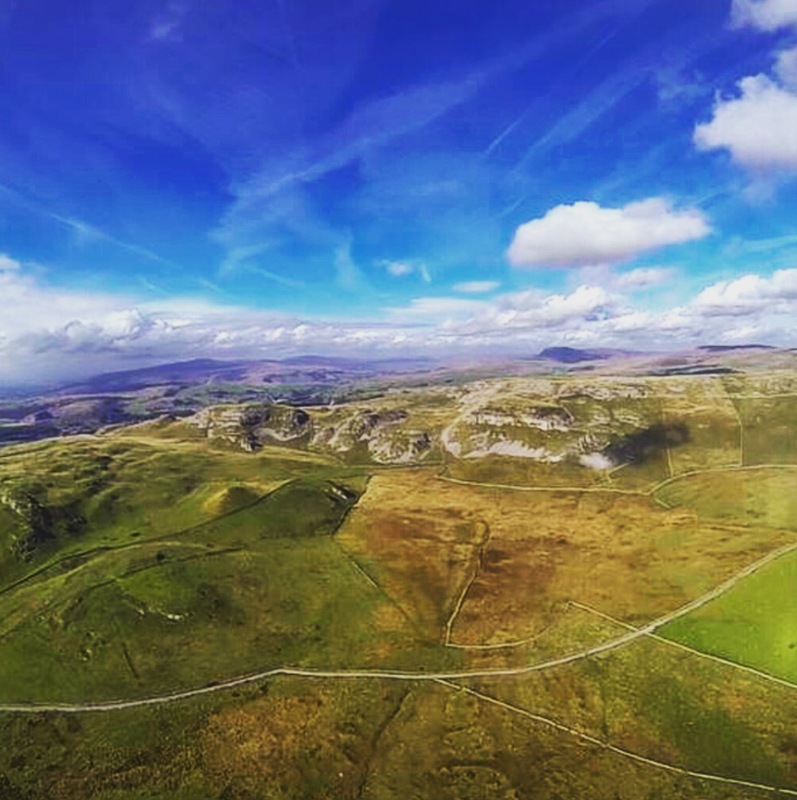 In addition we offer various ‘Themed Flights’ including the 15 minute / 25 mile flight at £110.00, 20 minute / 33 mile flight at £155.00 and finally a 30 minute / 45 mile flight at £205.00. 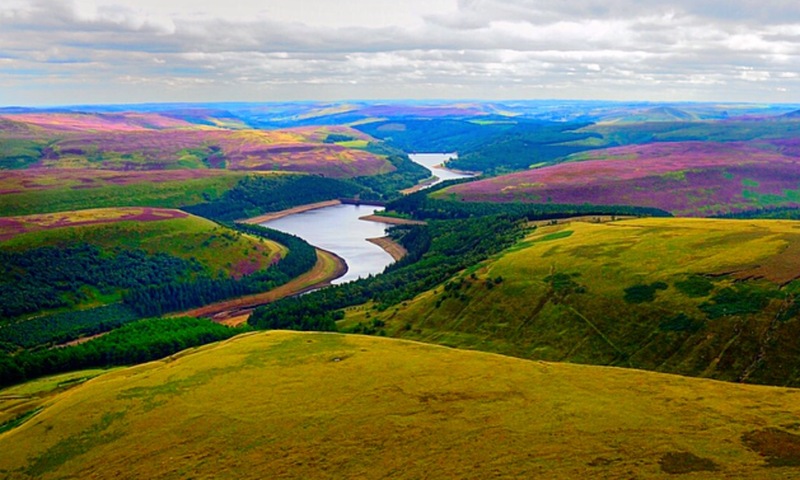 These flights consist of the Chatsworth Tour, Dambusters Run, Yorkshire Three Peaks, Wharfedale Wander, Lake District Trip, Compos Country Trail plus several Football Stadium flights. Click here for more information on the flights or to book! You can buy helicopter vouchers for standard or co-pilot seats. Standard seats are located in the back of the helicopter, therefore we can accommodate up to 5 standard seat passengers per flight, from most of our sites. Our helicopters have large windows that span from waist level to the roof. The co-pilot passengers sit in the separate cockpit area to other passengers, as a result this enables a panoramic view throughout the flight. You can either purchase helicopter flight vouchers online or over the phone 01457 877 833. Most noteworthy our highly experienced, qualified pilots, and team have been providing helicopter pleasure flights for over 20 years. The friendly ground crew are accustomed to assisting all passengers, while elderly and infirm passengers are catered for equally as well. Consequently making your day one to remember!